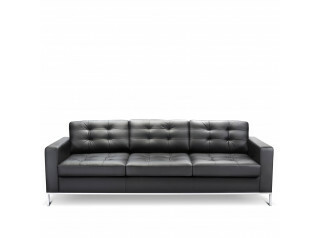 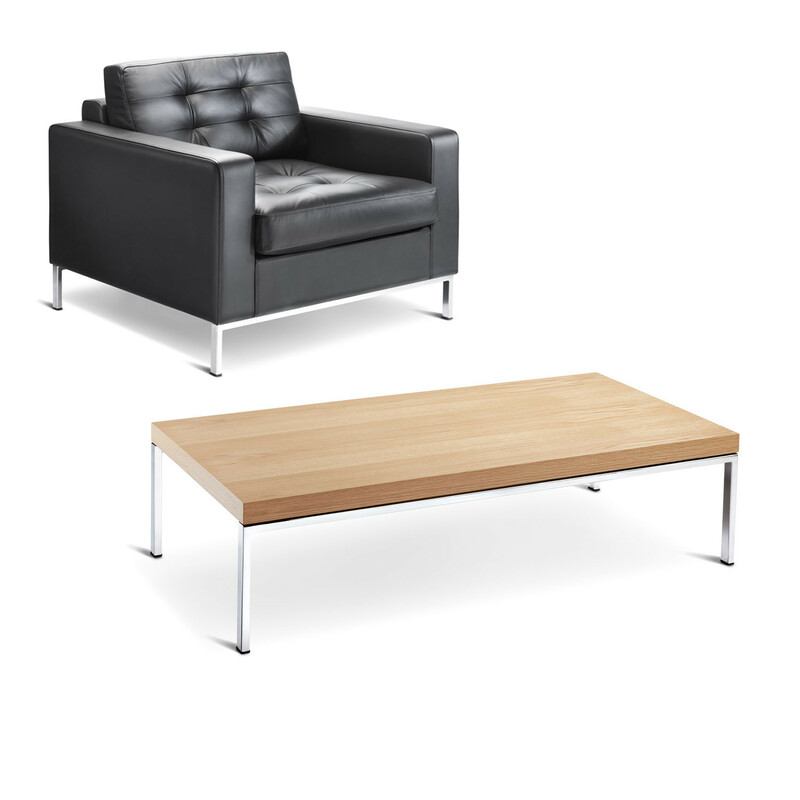 Check Coffee Table is a contemporary side table by High Design which complements the Check Executive Sofa. 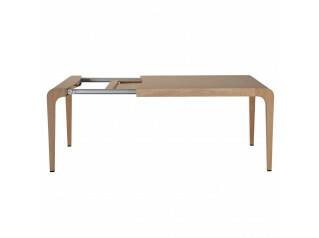 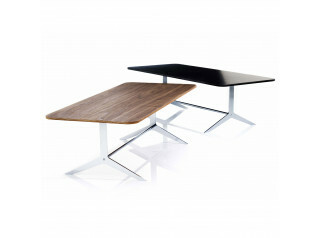 This stylish and modern coffee table for office receptions and corporate lounges features simple clean lines. 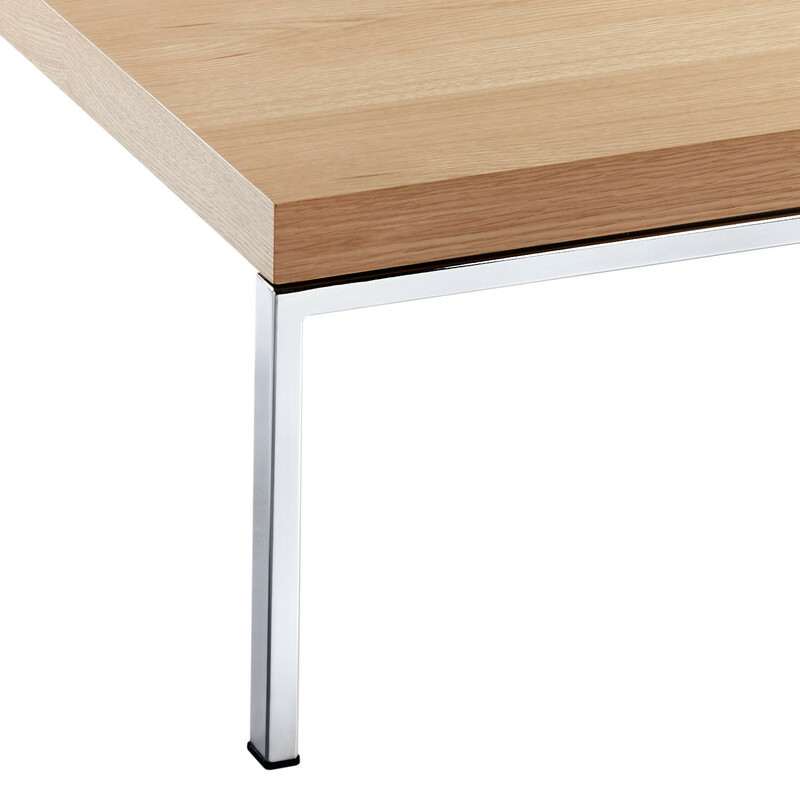 With a chromed steel 4 leg frame and oak veneer table top, Check Coffee Table TCKC is a modern solution for guests and colleagues to use at their leisure, whilst adding a touch of style. 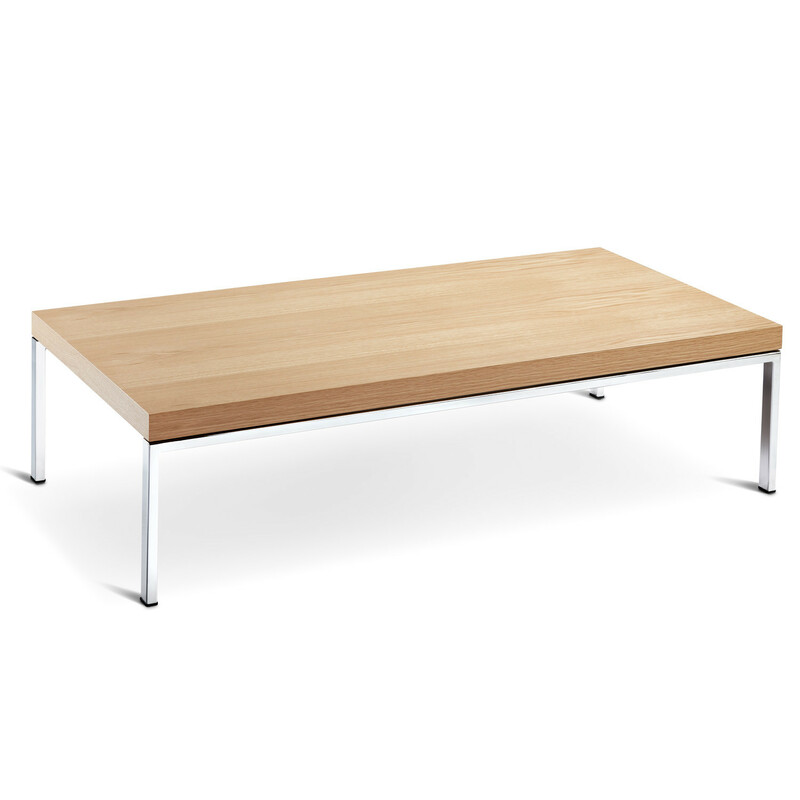 You are requesting a price for the "Check Coffee Table"
To create a new project and add "Check Coffee Table" to it please click the button below. 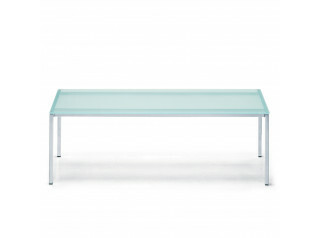 To add "Check Coffee Table" to an existing project please select below.